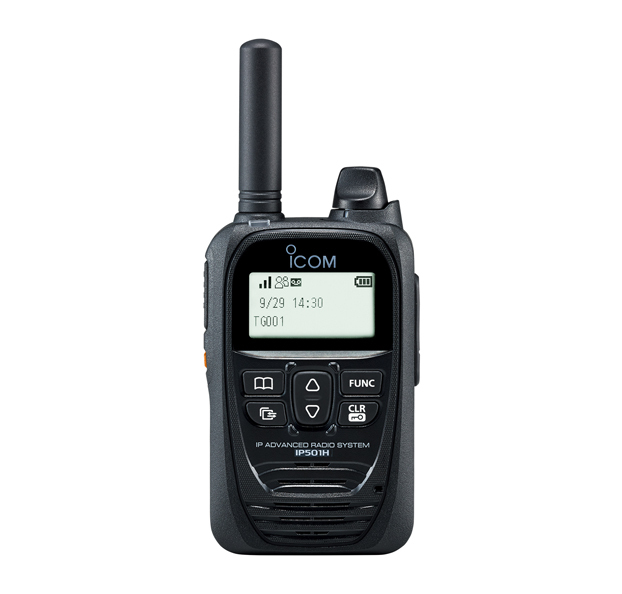 Icom’s IP501H uses cellular network coverage provided by an LTE (4G) and 3G network to provide you with stable communication throughout the coverage area network. The LTE IP501H is also ideal for transmitting in building environments where communication over traditional radio was constrained by the architectural layout and materials. Clear and secure communication over a wide area using the LTE (4G) and 3G cellular network at the push of a button. Australian Based Secure Cloud Server – Assurance and peace of mind that your communications and data are secure and located in Australia. No need to invest in infrastructure and hardware to communicate over long distances.